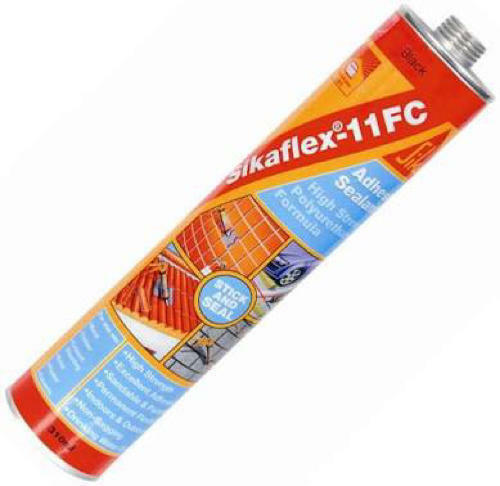 Fast curing, one component polyurethane based compound that is extremely effective , both as a flexible sealant or high strength adhesive sikaflex 11fc is a non slumping material that cures by reaction with atmospheric moistures to form a tough and resilient elastomer. Fast curing,one component polyurethane based compound that is extremely effective ,both as a flexible sealant or high strength adhesive sikaflex 11fc is a non slumping material that cures by reaction with atmospheric moistures to form a tough and resilient elastomer. The Company MILESTONE INFRA, has been promoted by experienced technocrates & manageged by qualified & Innovative Professionals commited to highest standards of Corporate governance. The company imports & distribute various range of Construction and Waterproofing material. We have in-house training facility for Painting, Waterproofing works. MILESTONE INFRA has been a trusted name, as a solution provider and sevice provider to all construction related problems and critical applications. Product training is a part of the business process to all its business associates including application contractors to ensure that the products are used and applied as per the technical specifications. At Milestone Infra, the customer is the purpose of all work. The company onderstand the diverse needs of small time applicators as well as exacting demands of mega projects.Always team Milestone Infra knows that it means to deliver technical solutions for a leading-edge business, operating with optimized resources and a stringent quality framework. We "Milestone Infra" are a highly famous organization of the industry involved in Wholesale Supplier a broad assortment of best quality Coating Materials. Under this range, we offer Admixtures Superplasticizer, Pavement Tiles Coating Chemicals and Waterproofing and Weather Protection Chemicals. Our provided products are prepared by taking only optimum quality ingredients at our vendor end. These products are highly used for their high quality, nontoxic nature, long shelf life and accurate composition.